Every American knows that George Washington was the first president of the United States of America. It is a name known by every American citizen and of all other figures and personalities throughout the history of the United States. His name is arguably the one that is most commonly associated with the very foundation of America. But what most people may not be aware of is that apart from being the first president of the country, he also had various achievements in military and politics to the extent that he is a much-admired individual in several aspects. Up to this day, people call him “The Father of the Nation” which only goes to show that they regard him as the founder of the United States. In the political aspect, George Washington proved to be an excellent leader throughout his career and his entire life. Being a leader of a democratic government which he pioneered himself, his responsibilities were countless and challenging. Dictatorship didn’t appeal to him at all, which was in contrast to most leaders during his time. Some of the qualities that a great leader possesses are perseverance and courage. George Washington had both. There were numerous moments in his life when he had to persevere and be courageous and such moments defined him not only as a leader but also a person. George Washington was born on the 22nd of February, 1732 in a small county of Westmoreland, which can be found in Virginia. He was the eldest son of Augustine and Mary Washington. His father and older brother decided to have him home-schooled but both died when he was only eleven years old. Through self-education and dedication, he became an expert woodsman and mapmaker. He got married in 1759 to a rich widow named Martha Curtis. The couple didn’t have children of their own although Curtis had two children who were from her previous marriage. Compared to most leaders of his time, George Washington’s education was considerably limited. While his two older half-brothers went to England to pursue education, he stayed at home. In fact, he never had any experience of going to college or studying an additional language. It can be said that his education ended when he was about 16 years old. History couldn’t tell for sure about who taught Washington or where he attended school. The only proof that he got some education was his school papers. These papers can prove that he had a useful education which helped him later on in life. 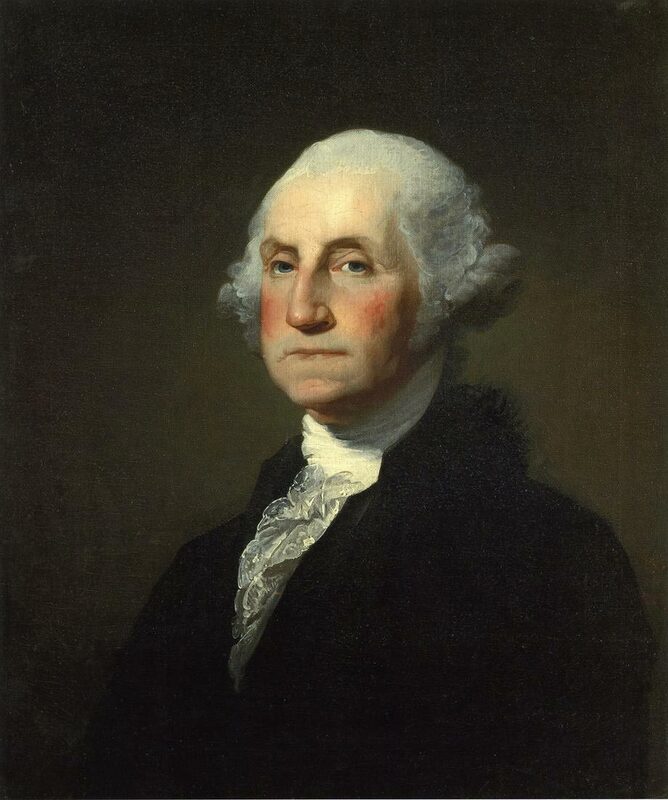 In his own words, Washington described his education as something that was “defective.” Although his education continued all through the rest of his life, the fact that his formal education was short-lived made him a very self-conscious individual. Books, studying the people he respected, and learning from others were among the ways he was able to learn. 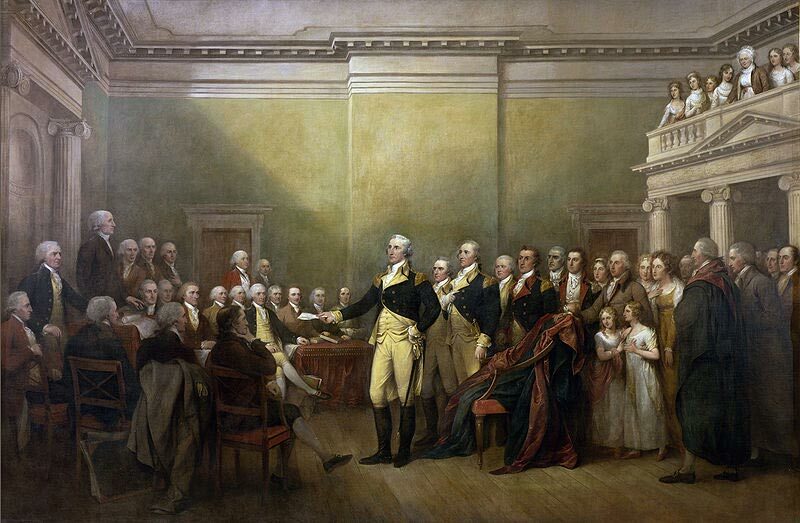 In 1753, Washington joined the military forces. He became a military adjunct for one of Virginia’s districts. His first task was to carry out a warning to the French that they were encroaching upon the British territory. He also had a military role in the 1754 French and Indian War. Around the same year, he was responsible for attacking a French scouting party when he was travelling to Fort Duquesne. His platoon was able to kill 12 soldiers and wounded 22. This event signalled the start of the war. On July 3, 1754 at Fort Necessity, Washington decided to surrender after being forced to do so. Around the end of the year, he left his post but the following year, he enlisted again, making him part of British General Braddock’s forces that replaced Fort Duquesne in 1758. His losses and victories were integral in shaping his future endeavours, especially in the Revolutionary War. He became Commander in Chief of the Continental Forces in June of 1775 and his first task included training of more than 10,000 new recruits. During the remaining months of the next year, he lost New York City to the British but they evaded capture since he successfully evacuated his troops. In an attempt to take Trenton from the British, Washington and his men crossed the Delaware River on Christmas night of 1776. He did not fail as he was able to take Princeton in early January of 1777. His troops suffered from the harsh winter of 1777 to 1778 but he persevered on keeping their spirits aflame. Washington was awarded with leadership assistance from Prussian Barron von Steuben and the French Marquis de Lafayette in the spring of 1778. A few years later, the turmoil moved to the South. Finally, after several years of fighting and blood bath, the British colony was defeated in 1781. With Washington’s surrender, the Revolutionary war came to a close. 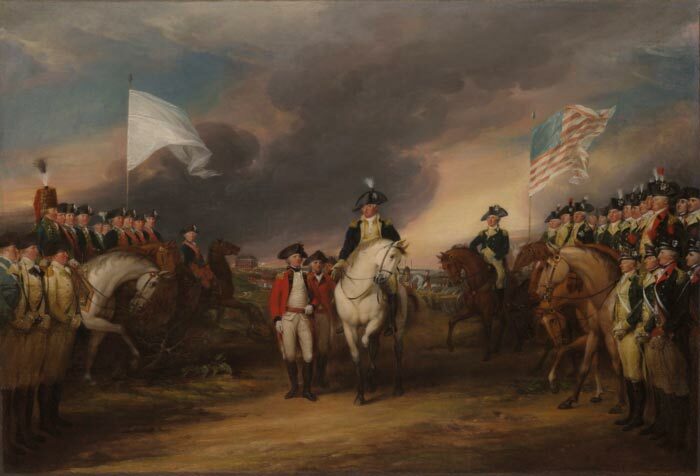 There were two things noteworthy for the granting of their independence – Washington’s unique military and combative strategies and the assistance of the French. Washington was present during the 1787 Constitutional Convention which was held in Philadelphia Pennsylvania. This was an important milestone in the history because this was when the United States Constitution was originally drafted. It was the Constitution that served as the primary outline of how the government should function. A year later, the Constitution was approved but it didn’t take into effect under 1789. Washington emerged as the top leader when the time came for voters to select their first leader in 1789. The vote as the first President of the U.S. was unanimous. His second term in 1792 was also voted unanimously by the American people who believed in his leadership. Even though he accomplished a lot during his eight-year presidency, the Bill of Rights which was adopted in 1791 is considered as his most paramount accomplishment was that of the Bill of Rights. People’s admiration only got stronger when he refused to serve a third term. In his farewell speech, he explained that serving in a third term can only give one leader too much power. 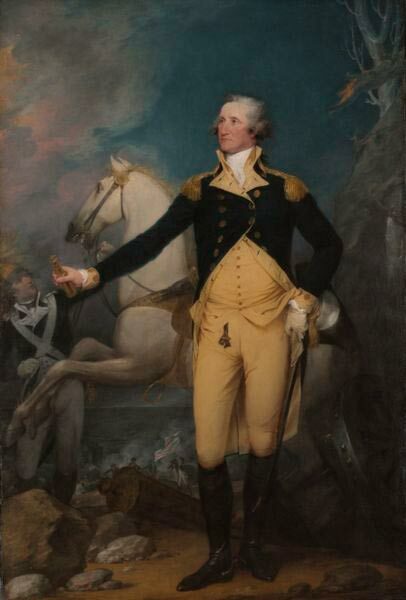 In March of 1797, Washington retired from politics and returned to Mt. Vernon where he spent most of time tending the field. His health started deteriorating terribly in mid-1799, and he kicked the bucket at his home on the 14th of December, 1799. It is believed that he died of acute case of laryngitis and pneumonia. A few people know about the details of his death, which is non-essential because what really matters most are his various achievements and contributions as a leader. One of George Washington‘s greatest qualities as a leader was perseverance. He pursued his various endeavours in life with perseverance, beginning with self-education after he was prohibited from attending school. Self-education is not a small feat because it can take a lot of patience and perseverance especially during desperate times. It can also mean being able to suppress mounting frustrations caused by several things, one of which is not knowing something. A determined person would hardly get frustrated even if he lacked the knowledge to do his task or he couldn’t figure something out. George Washington learned through self-study and it showed braveness. Brave people have the courage to teach themselves as nobody can come to the rescue if you’re stuck with something. At some point in his life, Washington might have been stuck and there was nowhere to run to get help so, he would essential rely on himself and try hard to get everything right. With self-education, learning can be pretty hard. When you’re in school, you can easily get help from the teacher who can help you keep on track. George Washington basically challenged himself to read books and use common sense to understand what the book was saying. You can imagine how he would have to read everything over and over to fully understand the thought or idea written on the book he was reading. If for instance he was trying to solve a mathematical problem and didn’t know the correct answer, he would resort to asking the people in his household, but if they didn’t have the correct answer themselves, George would need to try harder and persevere so he could learn. Another way that George Washington was able to show admirable perseverance was through the important role in achieving national independence. He had to join in battle, fight in the revolutionary war, negotiate with opposing countries, and create a strong government. Creating a new government needs perseverance because nothing goes perfectly and as such, changes have to be made. Even the people during Washington’s time didn’t have an idea that running a democratic government was better than a dictatorial one. He declined the tempting offer to be the king was offered to be king, but he denied because he wanted the United States to be a democracy with voting. In creating a new government, he also showed perseverance by convincing several thousands of people that a democratic government was what we needed. Even in current times, the U.S. still fails to convince other countries to shift the government from dictatorial to democracy. Moreover, gaining independence doesn’t happen overnight, so changes have to be made in order for the desired independence to be gained. Lastly, any attempt at gaining independence means having to argue and convince majority of people by making them understand why independence is needed. 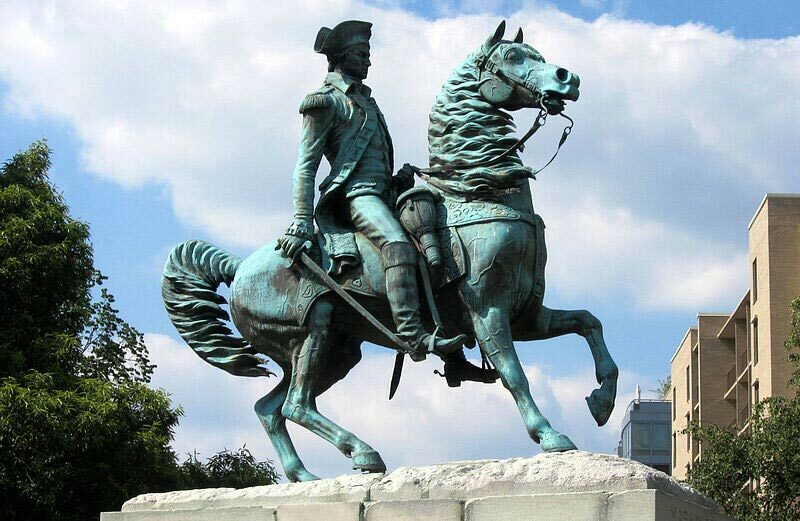 Another great quality of George Washington was his admirable courage. In most history books, George Washington is described as a courageous leader. Fighting in the Revolutionary War for example can take a lot of courage and war requires brave men to say the least because when you join in the fight, you are basically putting your life on the line for something that you believe in. Being in the Revolutionary War means braveness, audacity and courage because we are defending our country against those who want to take it away from us. If George Washington and his men didn’t have the courage to fight, the United States may not be as it is today. – The creation of the highly esteemed inaugural event and ball. – The tradition of swearing on a Bible when taking the oath of presidency. – Transferring of the capital of the U.S. to Washington, D.C.
– Amendment of the Bill of Rights. – The neutrality of the United States in all international conflicts. He showed courage by going to war when he was 16 years old.